When Matt Belsaas saw the $650 monthly utility bill for his family’s newly-purchased home, he couldn’t believe it. Not only did he feel cold drafts, he felt some buyer’s remorse. 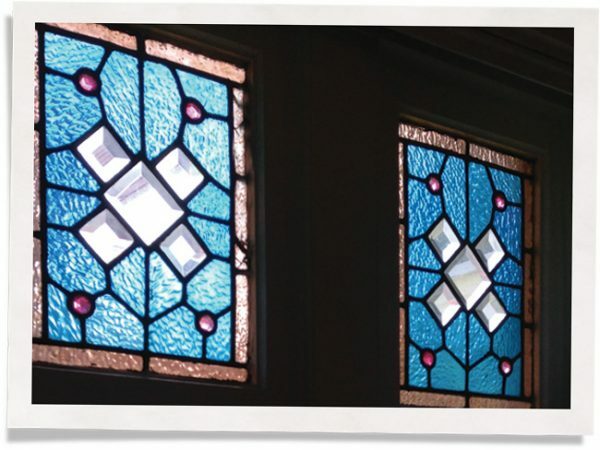 Insulating the single-pane Queen Anne windows became a priority. But how to go about it? 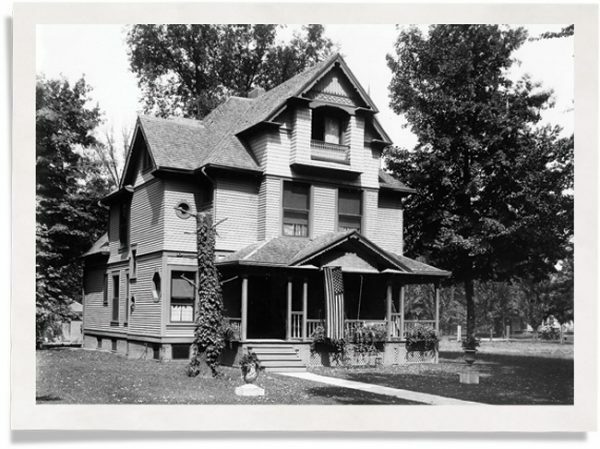 His home, built in 1891, is located in Indianapolis’s historic Woodruff Place neighborhood and had its original, beautiful windows in the Queen Anne style. Ripping those out and replacing them just wasn’t an option. So he began researching. Historic regulations in his area made it prohibitively expensive to replace his large old-growth wood windows since he would have had to get replicas made at roughly $4,000-6,000 a piece. He tried thermal curtains, but they funneled cold drafts down to where his toddler played on the floor. He even tried blow drying plastic film over the windows but it was too difficult since they were so tall. 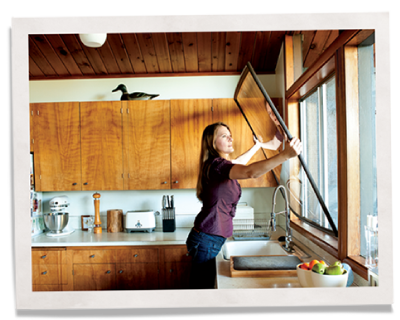 With their interest in green building practices, Matt and his wife kept looking until they found Indow window inserts. 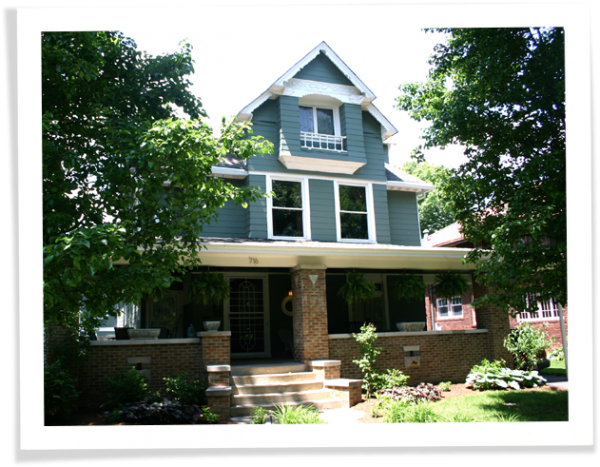 The couple installed nine inserts on three floors just in time for a local historic home tour. Matt talked up the window inserts and tour goers, who were staring right at them, had to ask where they were since they’re nearly invisible. – Matt Balsaas, Indianapolis, IN. 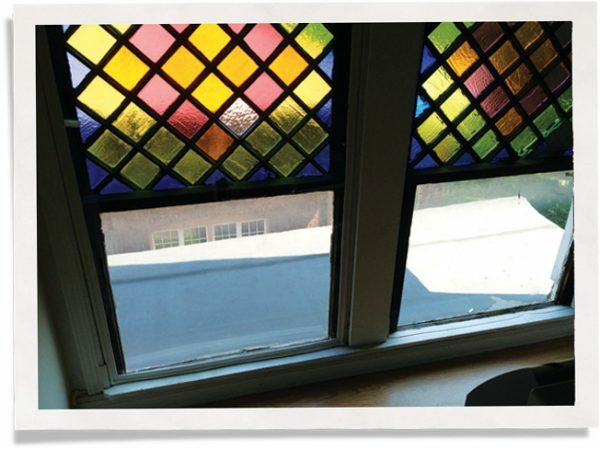 Together with additional floor and ceiling insulation, the inserts placed in the Queen Anne windows have lowered the couple’s heating bills dramatically. And they also enjoy living in a quieter home.